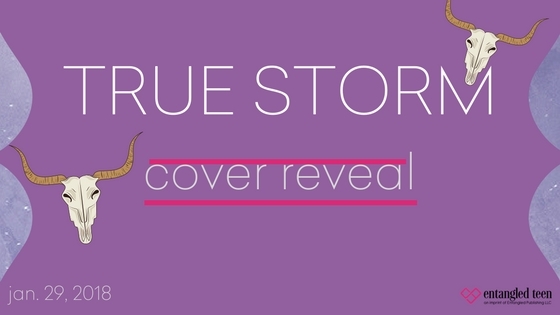 Let us know what you think of the cover for True Storm (True Born Trilogy, #3) by L.E. Sterling, which releases May 1, 2018! Welcome to my stop on the Pinnacle by Lynn Veevers! I am excited to be posting an Deleted Scene + the Giveaway. This year I am going to be doing my most anticipated releases again. From January to June, I will be separating the list into 5 different categories listed below. So this is only part 4 of a 5 part list. Stay tuned over the next few weeks for all 5! Let’s get started on the Most Anticipated 2018 Finales from January to June!